Don’t @ Me: Authors have a good case against people who bad-mouth their books on Twitter, then drag them into the conversation — how is this something we have to say again? For Sale: Letters and Illustrations From Dr. Seuss — a collection from 1957 — the year of How the Grinch Stole Christmas and The Cat in the Hat. Now I can’t imagine anyone reading this will be in the market for things like this, but you might want to read about it. William Goldman’s Strange, Sad, Captivating Children’s Book About a Girl and Her Blanket — I know I haven’t read everything by Goldman, but I thought I’d heard of almost all of it. Not this one though, would be fun to read. How Elan Mastai time-warped his way to a debut novel — if you haven’t read All Our Wrong Todays yet, what is wrong with you? Go read this — maybe this will convince you. 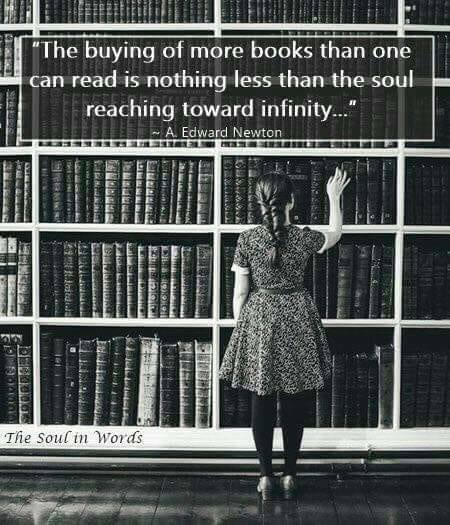 How Many Books Will You Read Before You Die? Benedict Jacka has revealed the cover of Fallen, the 10th Alex Verus book. More colors than the first 9. I dig it. You Know Your Friends are Readers When… — BookRiot’s list is cute but too short. Here and Now and Then by Mike Chen — One of my favorite of 2019 (which isn’t saying much, I realize, as early as we are) — I can’t stop talking about this one, here’s how I started talking about it on the blog — and if you’re silly enough to talk to me in Real Life, you’ll hear a lot more about it. Lastly, I’d like to say hi and extend a warm welcome to editorbtg and lollyrugs for following the blog this week. I always enjoy reading your posts, H.C., and I especially liked reading about the sale of some of Theodor Geisel’s letters and illustrations. As the husband of a woman who taught kindergarten for three decades, I probably have more information about Dr. Seuss than most seventy-two-year old men, so this was very interesting reading. Also, and I’m sure this will resonate with many of your followers/readers, as someone who has written almost a dozen books since retiring after thirty years as a high school English teacher, it was encouraging to read that Geisel’s Mulberry Street book, while being rejected 27 times, finally found its way to the desk of someone who recognized the genius of the work. The message was clear: Don’t quit. Your book’s a hit! By the way, looking forward to pitching in for the Small Talk promo this week. ALso, I just saw that I missed a Jeremy Barnes release last year. I’ll be rectifying that soon.